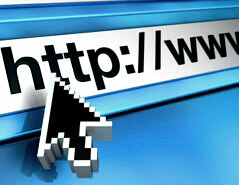 There are different Online advertising options in Spain and one is lagacetadesalamanca.com. On this page you will find the possibilities and prices for advertising in lagacetadesalamanca.com. If you want to learn about other Online advertising options in Spain or consult alternatives in other media and advertising displays, you can use our search engine, which will help you quickly find all the information you need to plan your advertising campaigns. Do not hesitate to contact us if you need assistance or additional information. We will be delighted to help you.